You may have heard of a dinosaur called the Brontosaurus. But did you know it isn't a real dinosaur! Find out about this fake dinosaur and what happened to it. **** Update April 2015. Brontosaurus is back! Scroll to the end of the page to find out more. The Brontosaurus skeleton was discovered in 1874 by Dr. Marsh. It seemed different to other dino skeletons found so everyone thought it was a new one. Dr. Marsh gave it the name Brontosaurus, which means 'Thunder Lizard'. 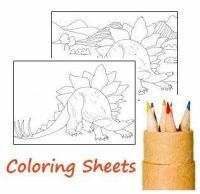 It became a really popular dinosaur that everyone knew about. Probably one of the most famous dinosaurs. And then it disappeared from scientific records. Scientists discovered that Brontosaurus was an adult version of a dinosaur already discovered - the Apatosaurus. So it wasn't a new skeleton after all! Even worse, it was discovered that the Brontosaurus skeleton had been given the wrong head! It is a bit like what would happen if future scientists thought a zebra and a lion skeleton were all one animal. Dr. Marsh had not found a skull when he discovered the Brontosaurus skeleton. He accidentally used the skull of a Camarasaurus instead. And no-one noticed for about 100 years! Despite not being a real dinsosaur, the Brontosaurus is still well known and appears in lots of places. 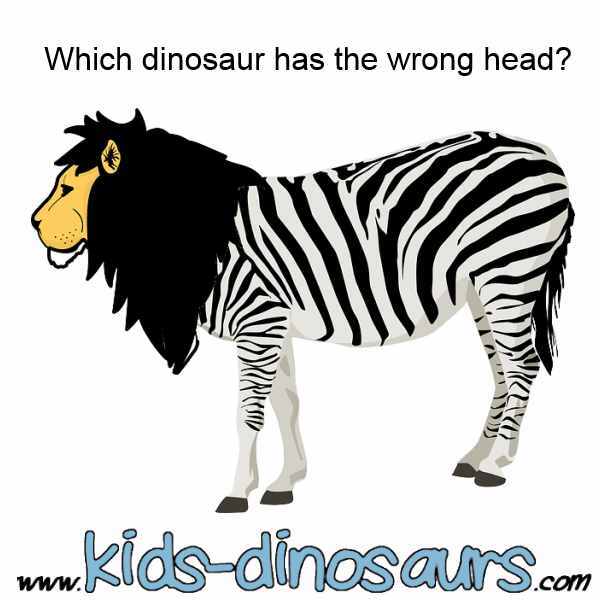 So now you know how this famous dinosaur is really an Apatosaurus with the wrong head! 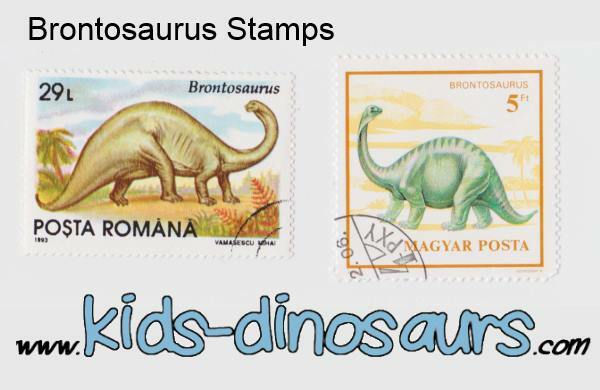 After being declared a non-dinosaur in 1903, new research has now shown that Brontosaurus IS different to Apatosaurus. Scientist believe it might be a 'real' dinosaur again after all! 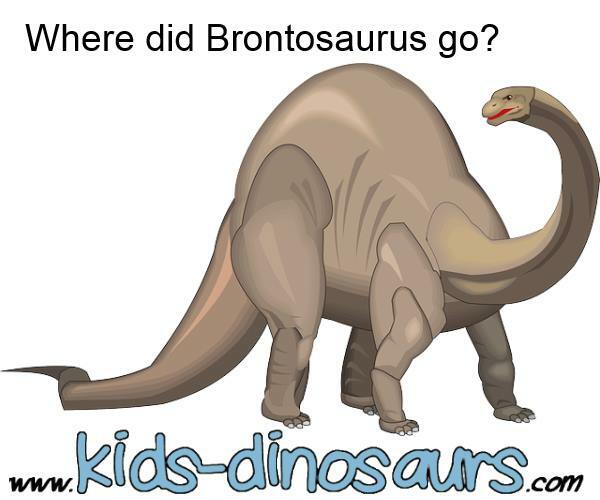 Scientists looked at fossils in detail and now say that "Generally, Brontosaurus can be distinguished from Apatosaurus most easily by its neck, which is higher and less wide"
So Brontosaurus now may well be put back on the list of species.